Rachel received a BA in Anthropology and Forensic Science from Syracuse University and a MPH from IU Fairbanks School of Public Health. She previously worked at the Indiana State Department of Health as the Intentional Injury/Violent Death Epidemiologist. Currently she works at IU School of Medicine in the the Department of Psychiatry as a biostatistician. 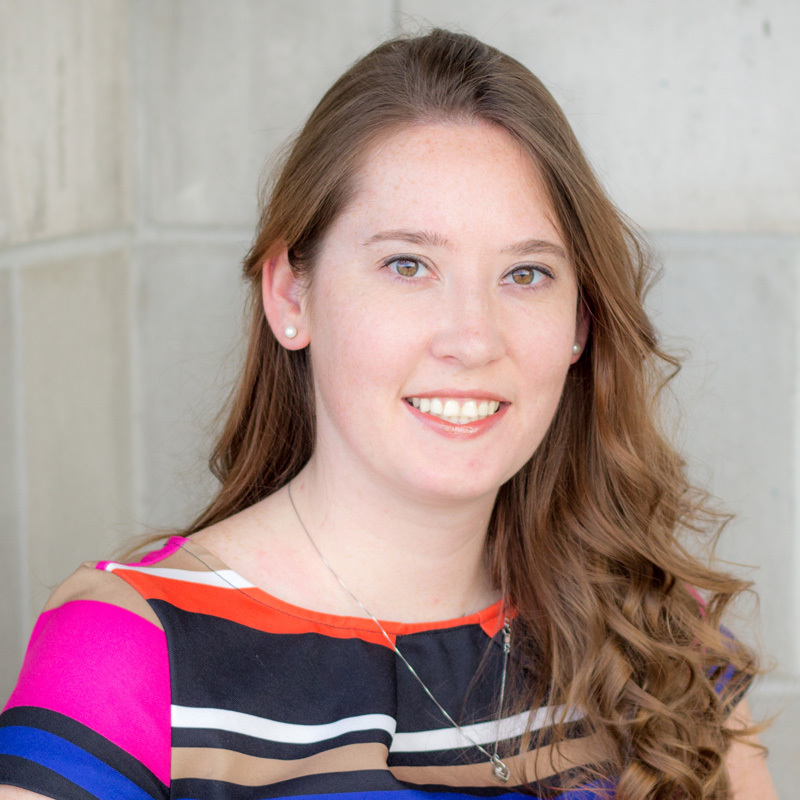 Rachel's research interests are in postpartum depression and genetics.